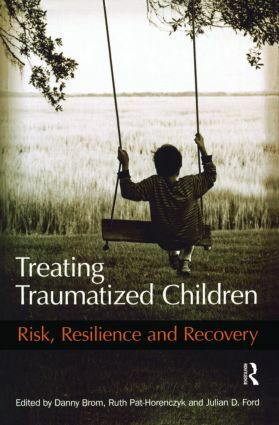 While recent years have seen a vast increase in the literature on adult trauma, interest in childhood trauma has only recently started to gain momentum, encouraging new research and evidence-based interventions. Here the editors have brought together an international list of contributors to look at both innovative and established treatments of trauma in a range of contexts, and provide up-to-date coverage of what is on offer in prevention, assessment, treatment and research. Treating Traumatized Children provides professionals with an up-to-date international perspective on the subject, as well as helping professionals and researchers develop future treatments based on current evidence.